- Automatic exposure measurement. The camera signals the recommended aperture setting with a flashing LED. This helps capture the perfect photo every time. - High-Key mode - Take brighter pictures with a soft look - perfect for portraits. 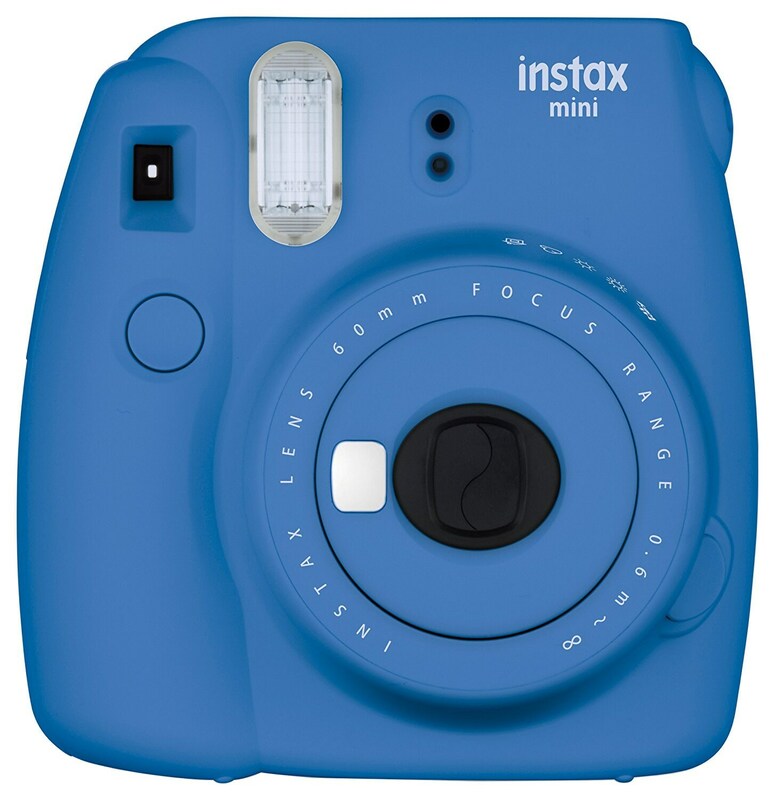 Looking for Instax Mini Film?